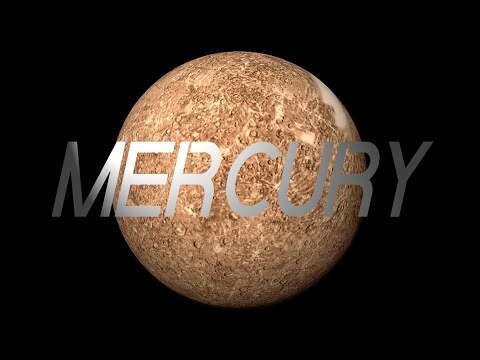 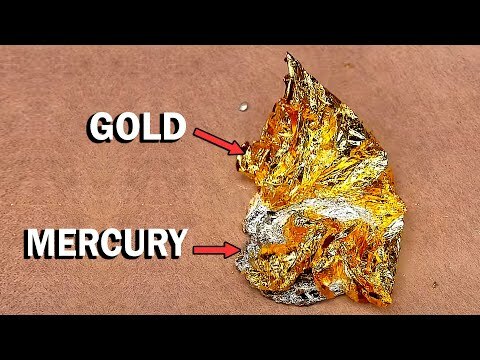 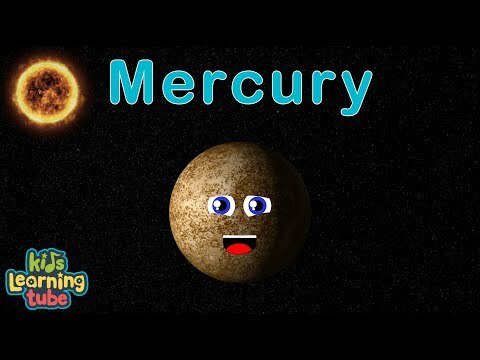 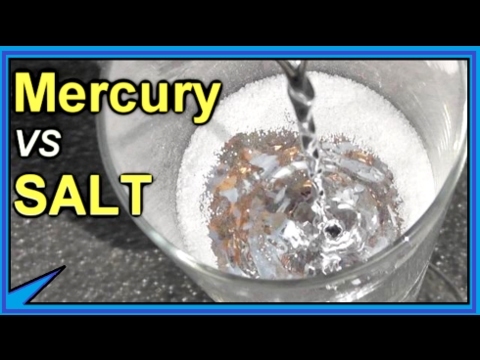 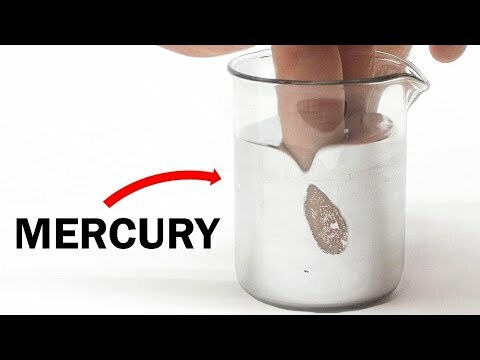 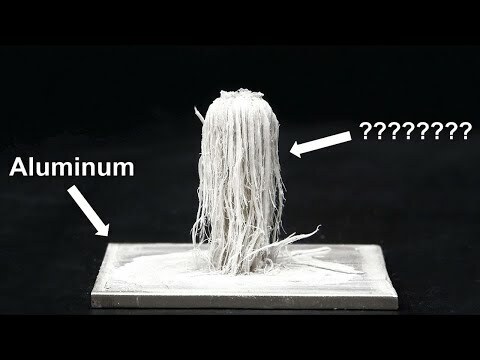 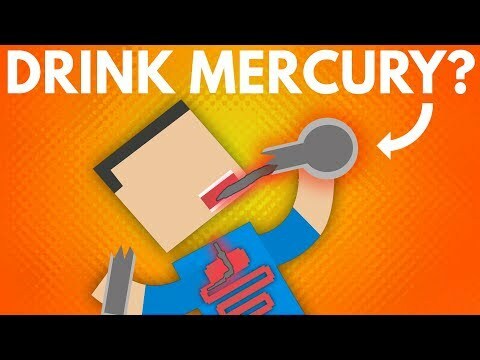 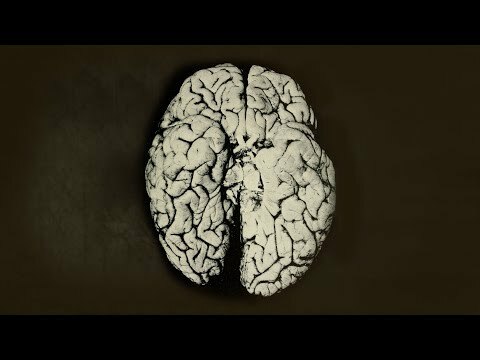 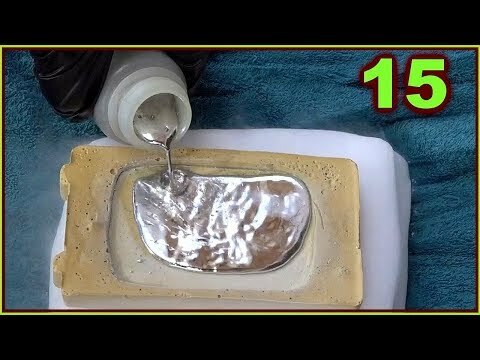 In this video, I'll be talking about the very interesting element Mercury. 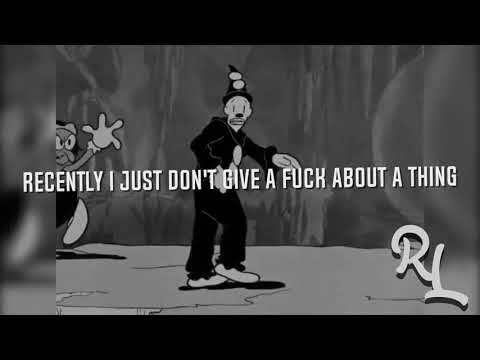 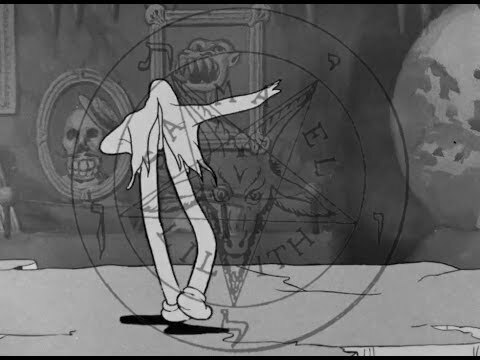 I try to cover as much as I can, including its properties, its history and interesting reactions. 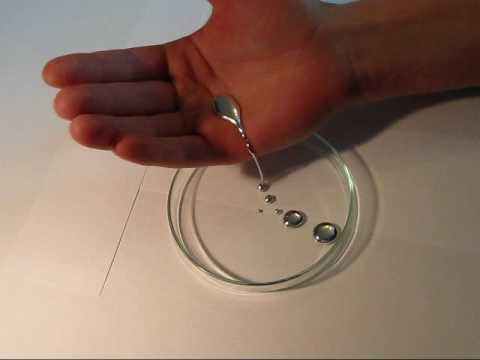 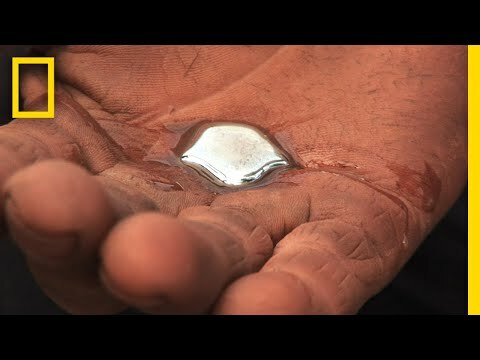 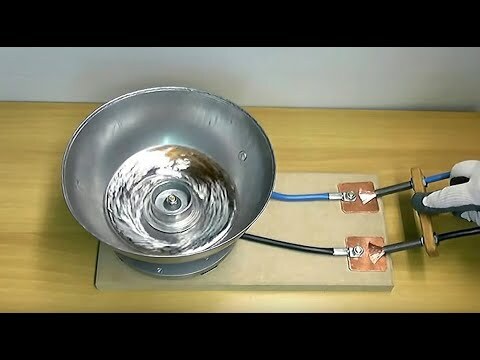 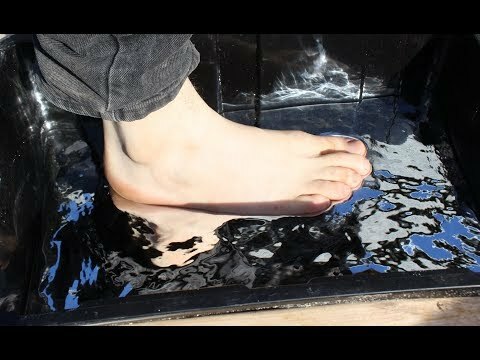 Can I Stand On Liquid Mercury? 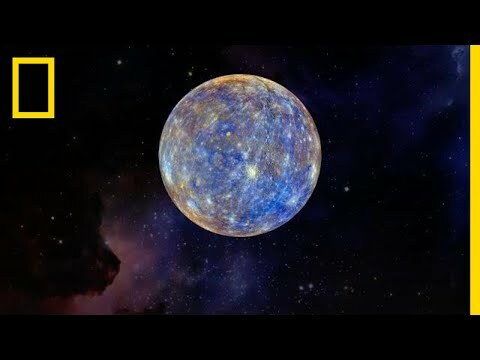 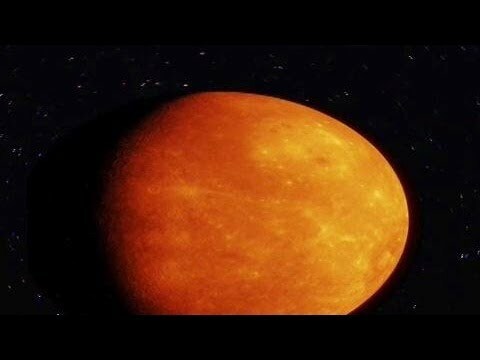 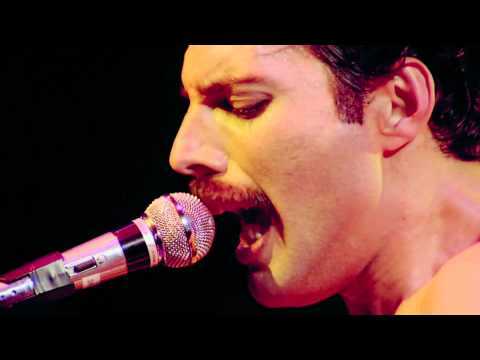 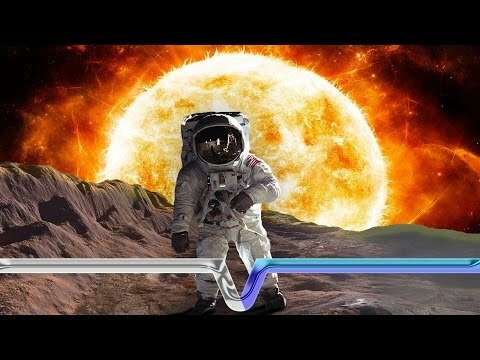 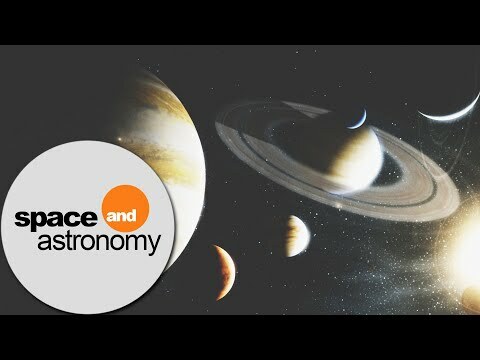 What would It be like to stand on Mercury's surface?